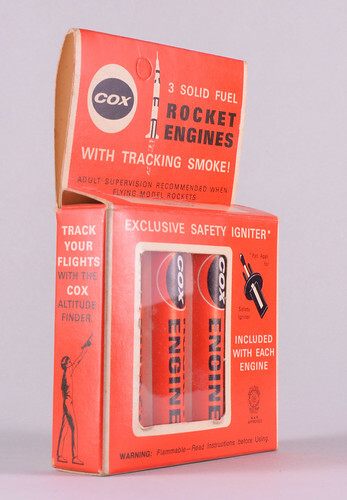 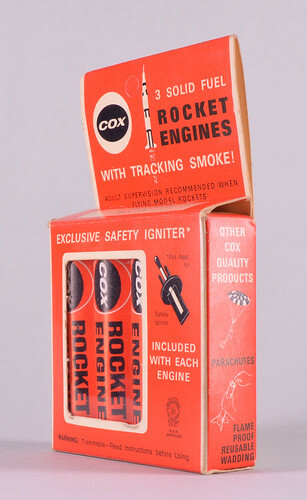 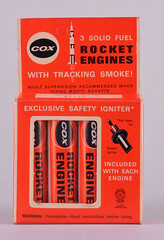 Recently, while looking at all the rocketry stuff on eBay, I came across this little bit of rocketry history. 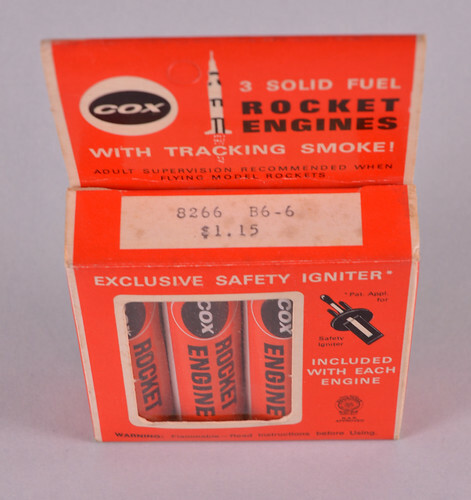 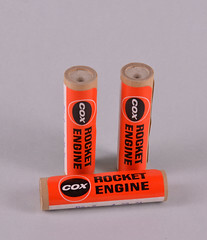 These old Cox B6-6 motors are dated 28th April, 1971! 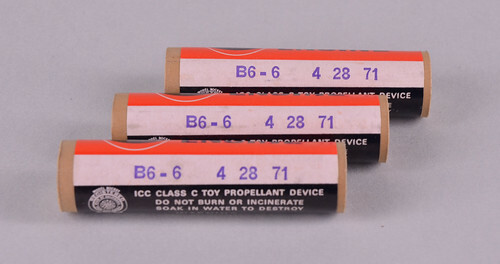 They are in perfect condition and I'm pretty sure that if I was to load one up into a rocket (something that I'm not going to do!) 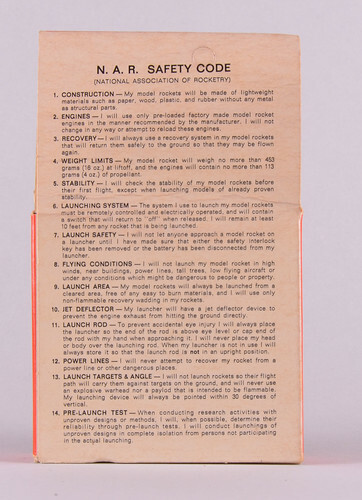 I would get a perfect flight.